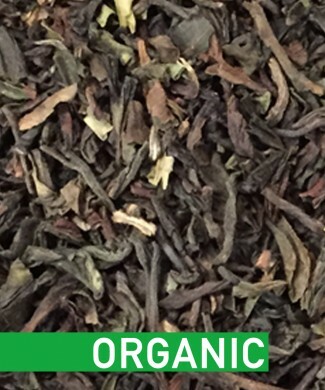 This rare orthodox aromatic leaf created by crossing chinese bushes are cultivated in the district of Kericho. 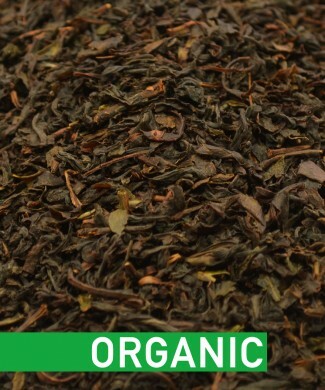 Large leaves from Africa are today absolute rarities. 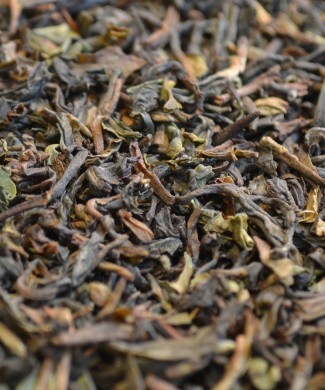 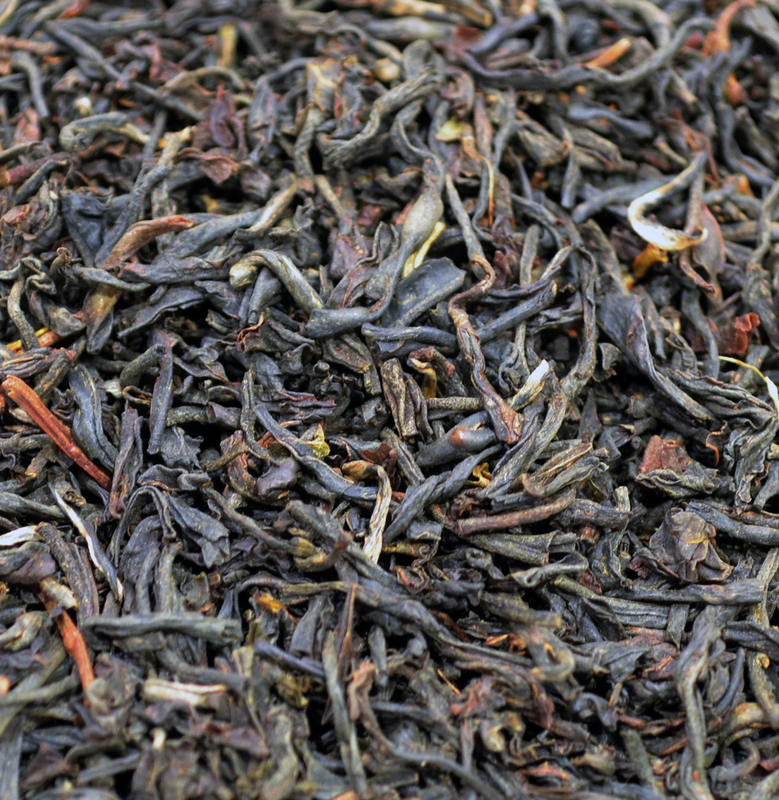 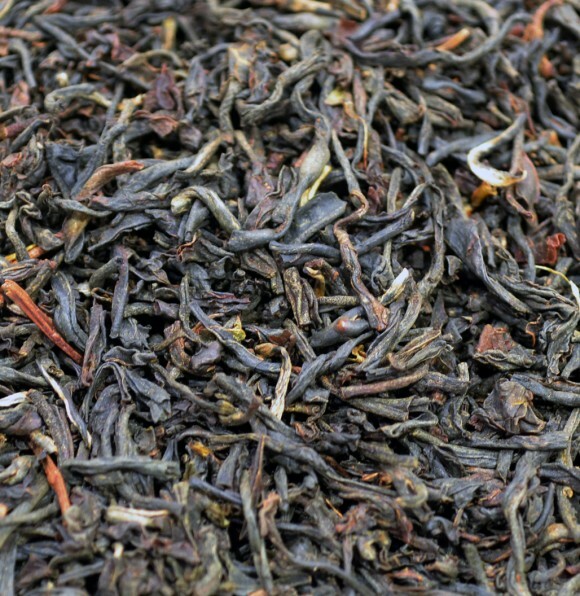 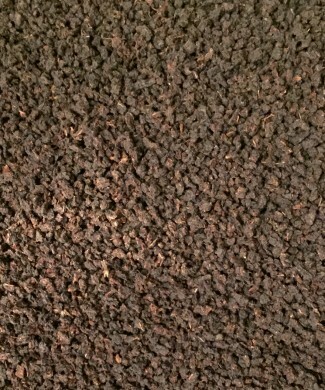 With this leaf, you will experience a taste similar to a Yunnan leaf, aromatic and full bodied.